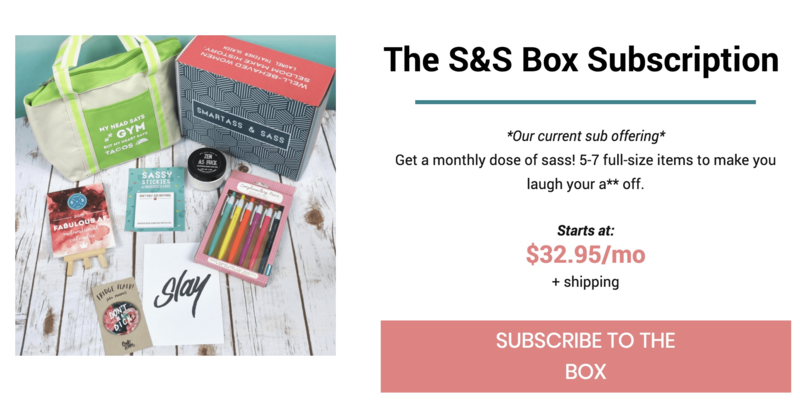 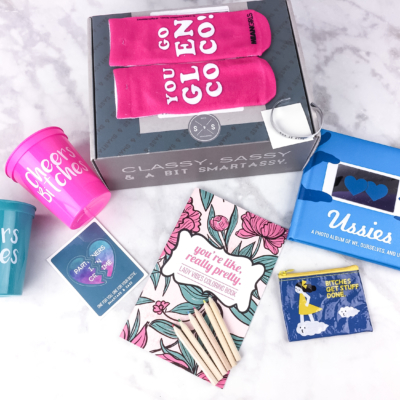 Smartass + Sass Box June 2018 Subscriptions OPEN! 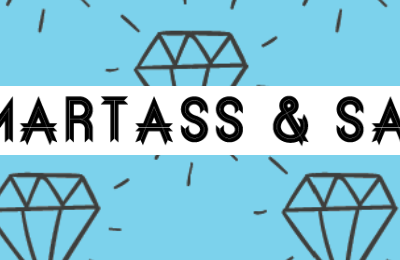 Subscriptions for Smartass & Sass are open! 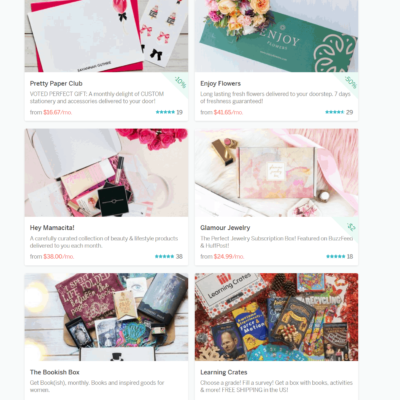 We have sold out of subscriptions 5 months in a row, so sign up now to avoid some serious FOMO (Fear Of Missing Out)! 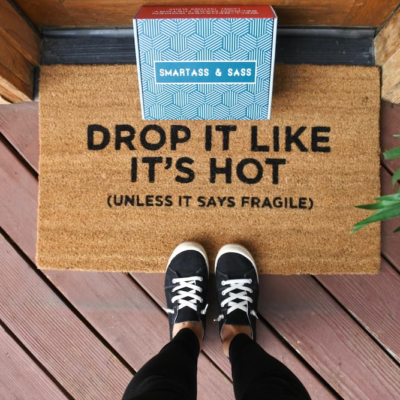 Sign up today and your goods will ship around June 16th. 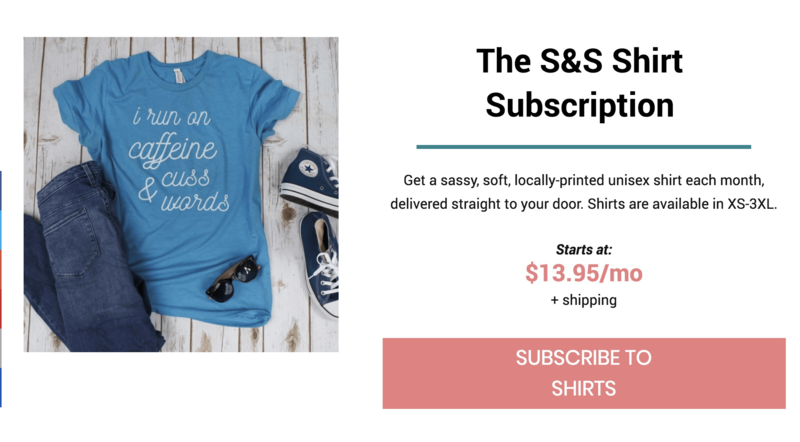 Smartass & Sass has new subscription options!